New research finds that acupuncture heals injuries to the lungs due to cigarette smoke exposure. Acupuncture demonstrated a significant reduction in anti-inflammatory biochemicals suggesting that it may be effective in treating the resultant COPD, chronic obstructive pulmonary disease. The study discovered that acupuncture reduces levels of inflammatory related cytokines, immunomodulating cell-signaling protein molecules. 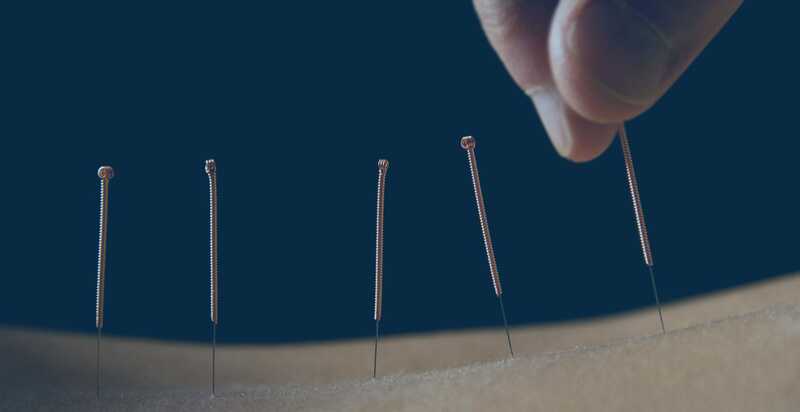 The researchers suggest that the anti-inflammatory effects of cytokine regulation and concomitant antioxidant effects may be responsible for prolonged clinical benefits from acupuncture. This study involved the application of electroacupuncture to acupuncture point ST36 (Zusanli) on laboratory rats exposed to lung damage from cigarette smoke. The rats receiving electroacupuncture had less lung resistance, increased lung compliance and had a significant reduction of bronchi and bronchiole airway obstruction. In addition, electroacupuncture at acupuncture point ST36 induced a lasting reduction of inflammatory related cytokines. The researchers noted that this gives insight into the biochemical responses evoked by acupuncture treatments. The study showed that acupuncture reduced lung injury, stimulated an anti-oxidant effect on erythrocytes and demonstrated significant histological anti-inflammatory biochemical responses. The acupuncture point ST36 has a long history of use within the Chinese Medicine community for benefitting the body’s overall energy levels. According to Traditional Chinese Medicine (TCM) theory, ST36 is a He Sea, Earth and Lower He Sea acupuncture point. It is also designated as a Sea of Nourishment point and functions to regulate the Spleen, Stomach, Qi and Blood. ST36 is often used to strengthen patient’s with weak constitutions and those suffering from deficient conditions. 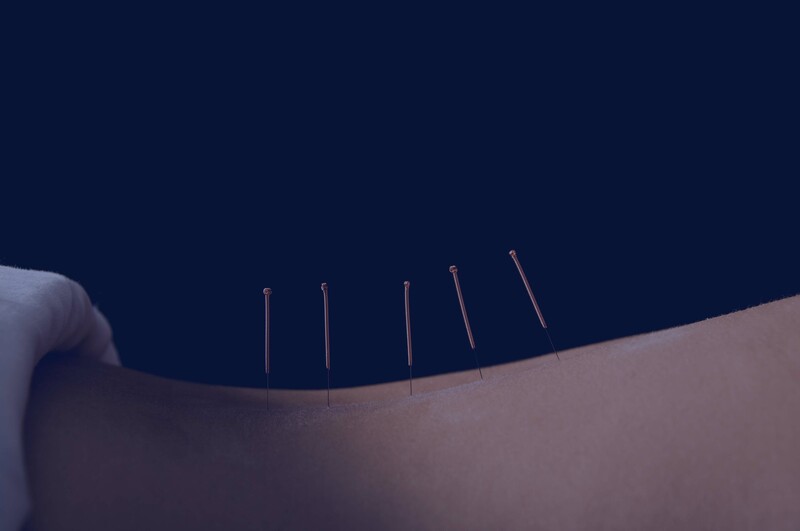 However, sedation needling techniques applied to ST36 allow it to be used for conditions of heat and excess, especially when combined with acupuncture points designed to release the exterior and quell excess heat or heat in the Blood. ST36 is one of the four command points and has the function to treat disorders of the abdomen. ST36 is given the Chinese name Zusanli, Leg Three Measures. This indicates a relationship with another acupuncture point, LI10. Shousanli, translated as Arm Three Measures, is the name given to LI10. The similarity of the acupuncture point names reflects the special relationship these points maintain. When combined, these points have a synergistic tonification effect. In addition, the names indicate that acupuncture points ST36 and LI10 benefit the lower and upper limbs respectively. ST36 is located 3 cun below ST35 and is one fingerbreadth lateral to the anterior crest of the tibia in the tibialis anterior muscle. The tibialis anterior originates in the upper two-thirds of the lateral surface of the tibia and inserts into the first cuneiform and metatarsal bones in the foot. This muscle has the action of allowing the body to dorsiflex and invert the foot. A great way to locate ST36 is to locate the area of the tibia that is 3 cun below the patella. With a finger, feel for the notch in the bone and the point is located approximately 1 cun laterally on the bulge of the muscle. Another location technique is to locate GB34 and then move one cun inferiorly and the point is located on the tibialis muscle at this level. Common indications for the use of ST36 within Chinese Medicine theory are gastric pain, vomiting, abdominal distention, nausea, diarrhea, constipation, mastitis, breast abscesses, enteritis, gastritis, edema, asthma, exhaustion, anemia, shock, hemiplegia, mania and neurasthenia. Being a He Sea point, ST36 is suitable for treating rebellious Qi, diarrhea and general stomach disorders. In general, He Sea points are also suitable for the treatment of disorders due to irregular eating and drinking that results in digestive disturbances. Geng, Wen-ye, Zi-bing Liu, Na-na Song, Gui-hong Zhang, Wei-zhong Jin, Wang Zhou, Li Li, Yin-xiang Cao, Da-nian Zhu, and Lin-lin Shen. "Effects of electroacupuncture at Zusanli (ST36) on inflammatory cytokines in a rat model of smoke-induced chronic obstructive pulmonary disease."